OKEY Locksmith offers a multitude of Automotive services in OKC. Our OKC auto locksmith technicians always have the most up to date technologies with them to get you back into your vehicle and on your way as soon as possible. No matter what time of day you need us we are there for you. 24 hours a day, 7 days a week, 365 days a year. 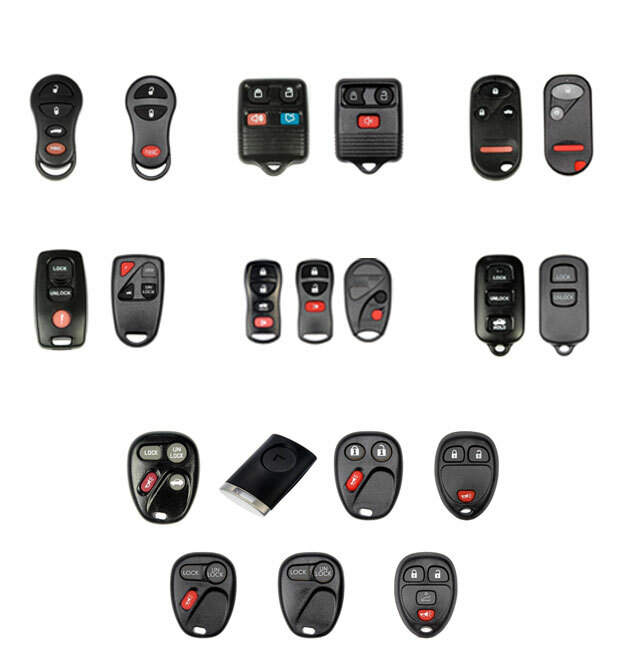 Whatever you need; whether it be a transponder key, microchip keys, or even your keyless entry remotes we are your answer! If you are looking for a replacement key fob, check out our list of replacement key fobs available. Call Car locksmith OKC at 405-703-8943 and we will get you back in the drivers seat again!